Flew into Geneva for four days solo riding in the Alps. 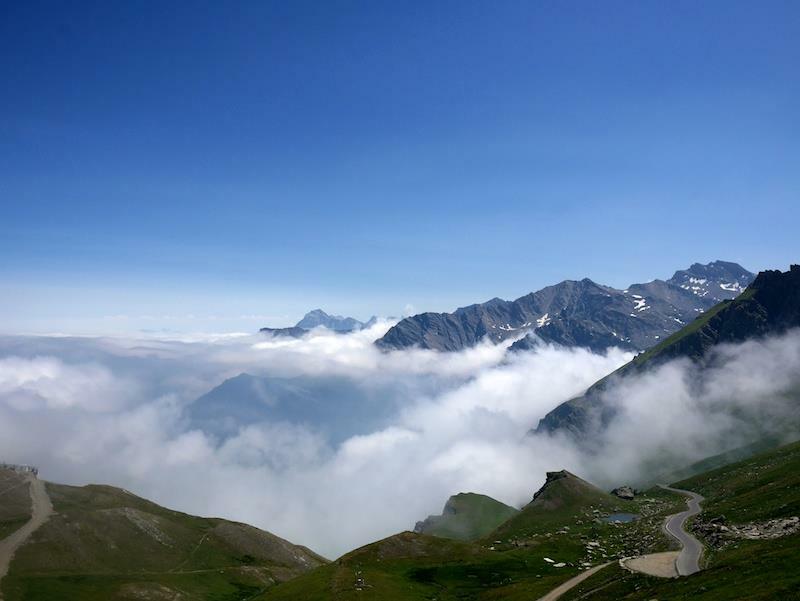 Went up several cols: Roselend, Iseran, Vars, Agnes, Izoard, Sarenne – and drove over Galibier and Croix de Fer (very busy with motorists due to the closure of the Lautaret). Visited two ski stations: Alp D’Huez and Chamrousse. It was hot and hilly (climbed almost 16,000m and put 14,997kJ through the PowerTap). 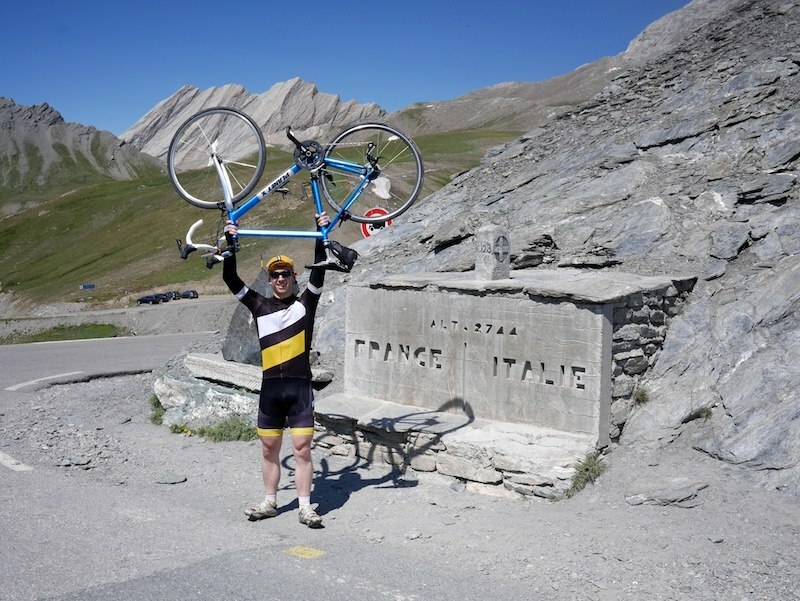 Managed to climb Alp D’Huez in 58:30 which was pleasing given how bad my fitness is this year. Longer report with more pics to follow soon!